The past few weeks I’ve been doing spring cleaning!! I started first with my bathrooms. I got this great towel rack/organizer from Target. I love to have a candles burning. 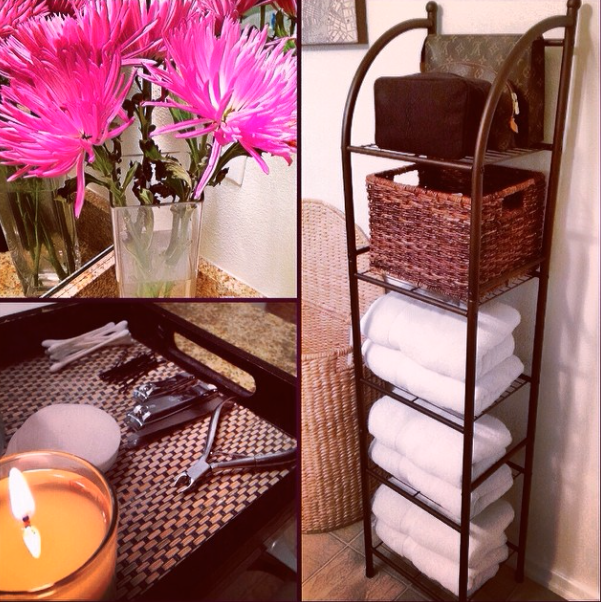 I also love to have fresh flowers in my bathrooms. I organized my kitchen next. 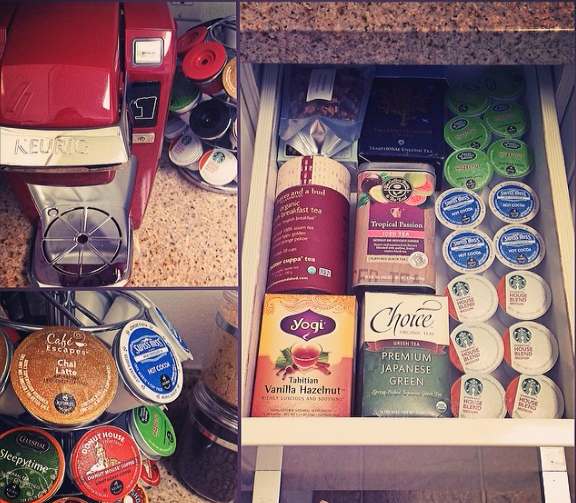 I LOVE Keurig, and I spent time organizing all my teas and Keurig cups. Finally, I organized my closet. I needed to do a MAJOR purge!! I got rid of two trash bags full of clothes and shoes. Here’s a quick little video of my closet organization. too funny, i just cleaned, painted, and organized my bathroom + got rid of two bags full of clothes! i’d love it if you’d check out my blog! Awesome, this really got me inspired to spring clean my bathroom and freshen it up with new white towels. 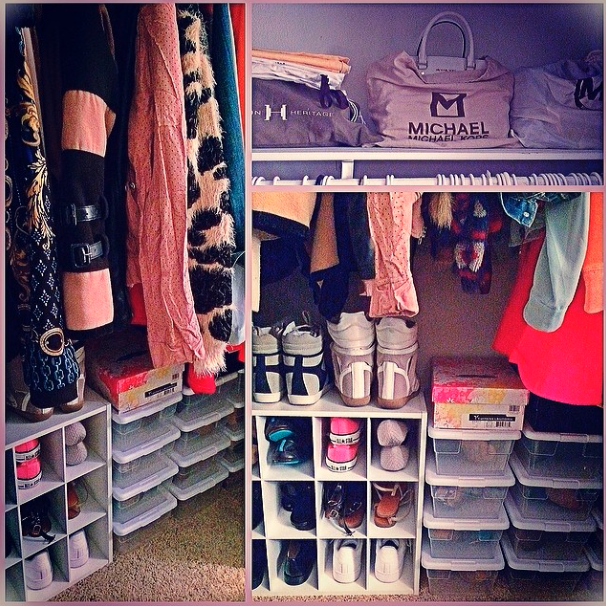 Thank you for sharing your spring cleaning projects! Thanks for the post Rachel! You have motivated me to finally clean out and organize my closet! 🙂 Yours looks so tidy. Looks great! I love spring cleaning so much. My favorite is definitely closet purging, too! It feels so good! Lalanne Power Juicer Pro. Manual press juice extractors are quite difficult to operate.